HUGE POTENTIAL!! 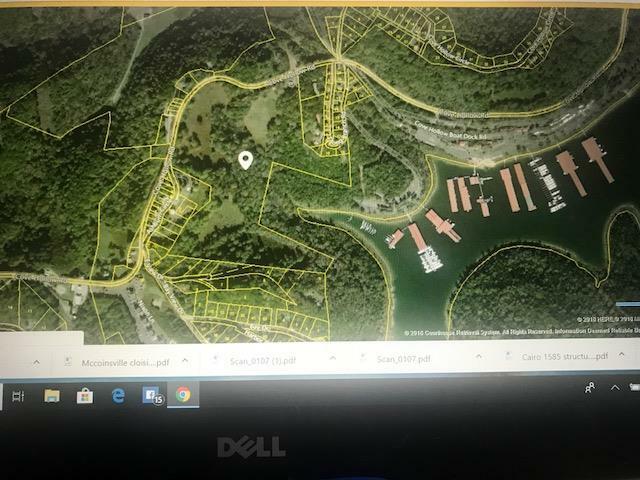 Multiple lake view home sites possible!! 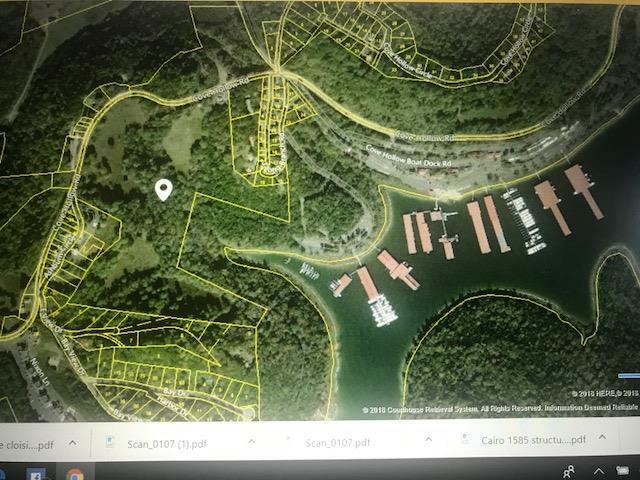 47 BEAUTIFUL ACRES!! Overlooking Cove Hollow Boat dock. Just under $12,800 per acre. Build your secluded lake view home here, or possibly subdivide and build multiple homes. This rare gem is ready for you! Small home on the property with utilities. 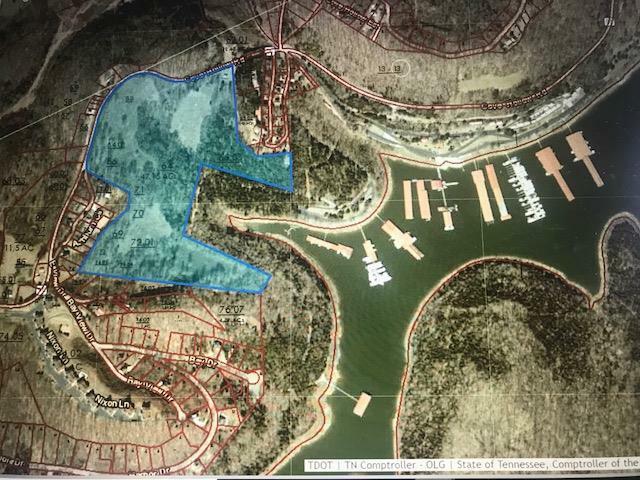 Offered by Town & Lake Realty, Inc.. Copyright 2019 RealTracs, Inc. Information Is Believed To Be Accurate But Not Guaranteed.